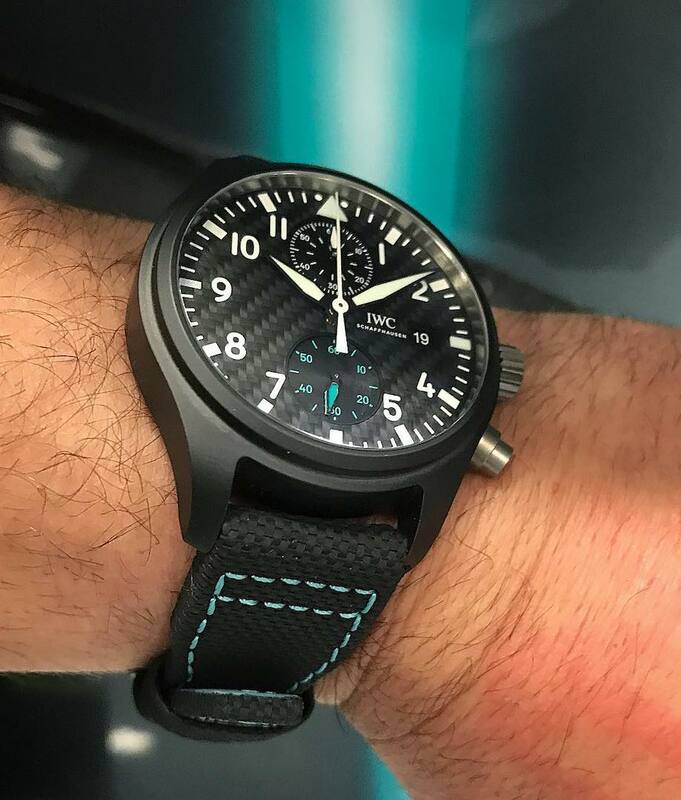 On the wrist of Chris Grainger-Herr, CEO of IWC, a pre-production version of a chronograph for the upcoming Mercedes AMG team watch. Exclusively designed for the racing team, it features a matte black ceramic case with a carbon fiber dial and a black textile strap with signature contrast stitching. More information to follow its debut. feedback from ownership of ceramic and carbon fibre case watches. Do they get dinged? Chipped? Dented? Do they crack? Fragment? Disintegrate? How do they get refurbished/repaired/renewed, whatever. I keep seeing more and more examples being made and people have bought them but no one has reported back on what calamities can befall them. I know metal and plastic but not the other newer materials. I have an aversion to them as they are non-traditional materials but I guess so was plastic once, though plastic is quite old by now. 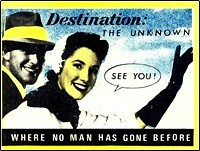 ...Pilot family and has given up on the poor Ingenieur line? How sad. The AMG Ingenieur was distinct, this is now just one of many. Carbon Fiber is so 2005. It's cool looking. But how much of a difference is 0.3 grams going to make in a race though? The blue face version is the one for me. And they're a steal at the current price too. And this is not going to work for them either. IWC lost it over a decade ago. While they're certainly highly resistant to scratches, one drop could spell doom and a huge bill for a replacement case. Granted, steel cases scratch and won't look 'new' forever, but they won't break either. Previous Topic: reasonable market pricing?